Lesley Butterfield, Chloe Andersen, and Colleen get together to itemize and discuss the recent **updates** to the Temple Ordinances. As women, we have some pretty strong feels about our temple experiences and how these changes have been handled. Are the changes positive? 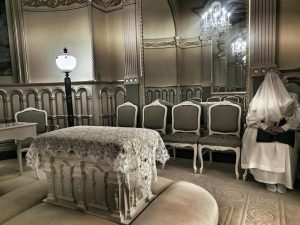 Have all the harmful, sexist and patriarchal things about the temple now been removed? 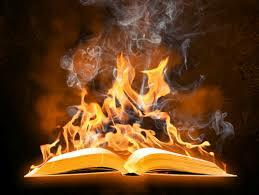 And what is the effect these changes will have on our active feminist sisters? We have lots to say! What do you think?? 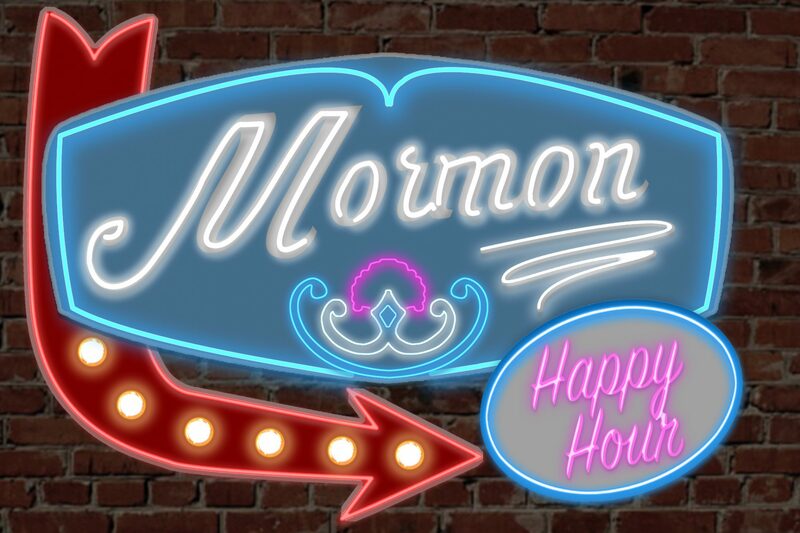 Don’t forget to nominate Mormon Happy Hour for a Brodie Award! Link in show notes! As always, if you’d prefer to watch instead of just listen, this interview is available in full video form on Patreon. 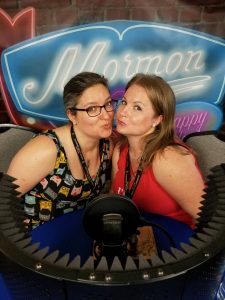 Nominate Mormon Happy Hour for a Brodie Award! LDS dot org on the New and Everlasting Covenant, you say it’s not Polygamy??? 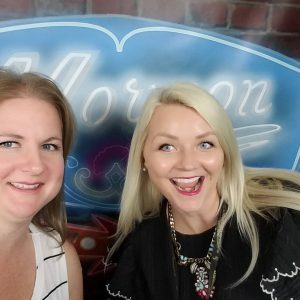 Marie Kent, of My Book of Mormon Podcast and Lesley Butterfield of Mormon Women Speak Podcast get together with Colleen to provide a bit of feminist reaction to the most recent General Conference. A fascinating conversation that even took us to debate works-based faith versus grace-based faith. And of course, the 10-day Social Media fast issued ONLY to the women. 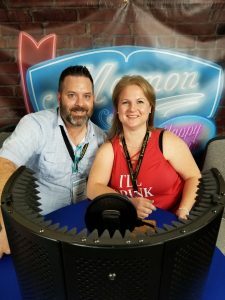 Don’t miss two teasers for upcoming episodes, and more bonus content to come on Patreon, where you will also find the full video of this conversation.